This house appears to still be standing, although the city identifies the current house on the lot as being built in 1940. 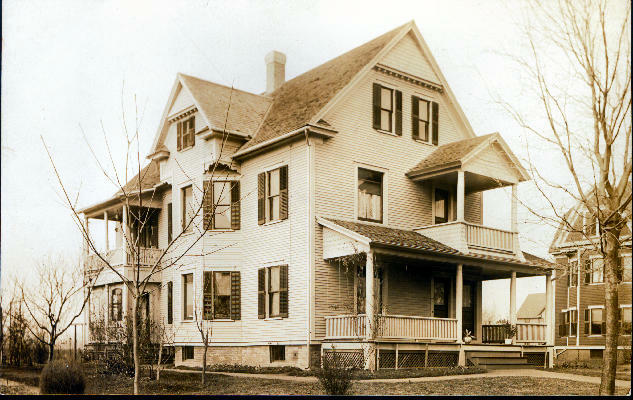 A William Juppenlatz lived at 204 Oak St., I.O., in 1932. Juppenlatz - 204 Oak St., I.O.